Our casino games range is the best in Australia. 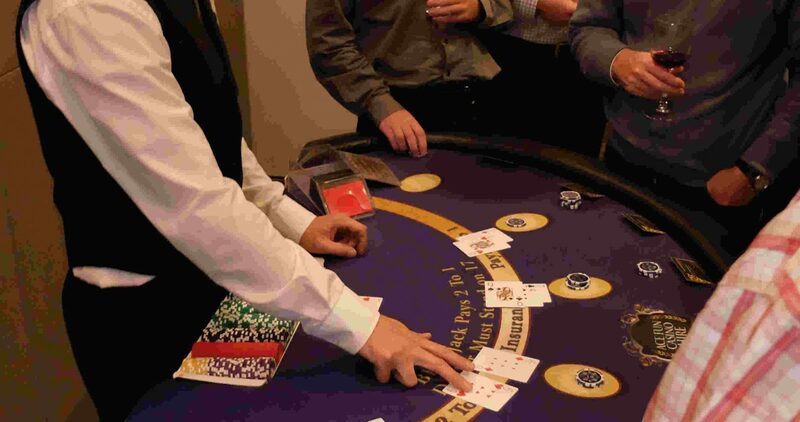 We specialise in seven games and can provide as many tables and expert croupiers as your event requires from $500 up. Our beautiful tables can be tailored to suit your event’s theme in a choice of three finishes. There is bound to be a game and a table to suit your next event and your budget. Also known as twenty-one, is the most widely played casino banking game in the world! 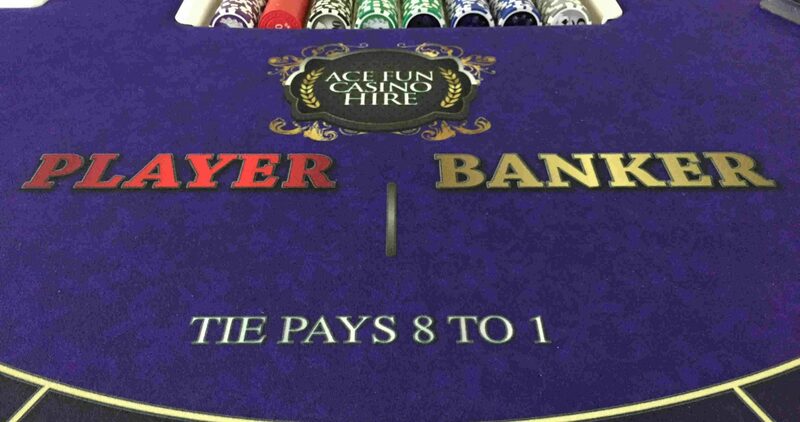 Ace provides the traditional game with a stylish croupier and three stylish table finishes to suit any occasion. 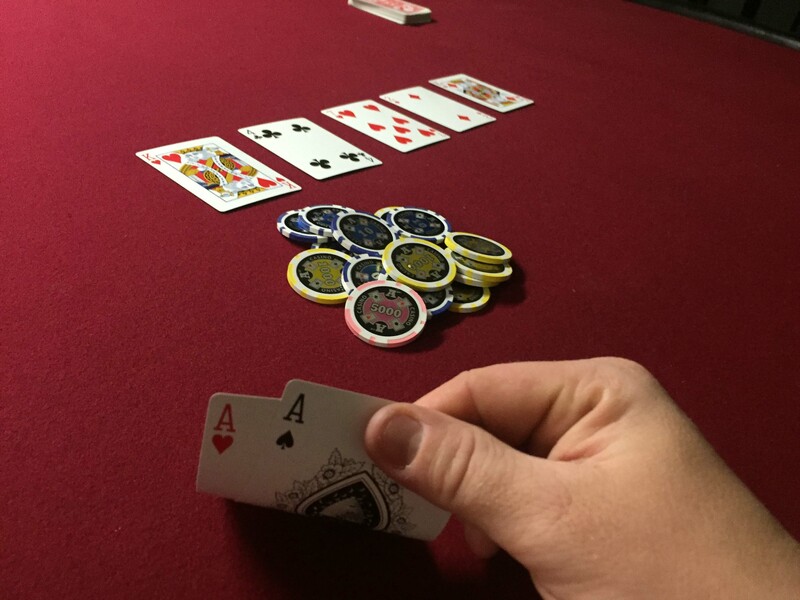 Played with a traditional six deck shoe and with our custom Ace playing cards we bring the enthusiasm and fun of Blackjack to your next event. 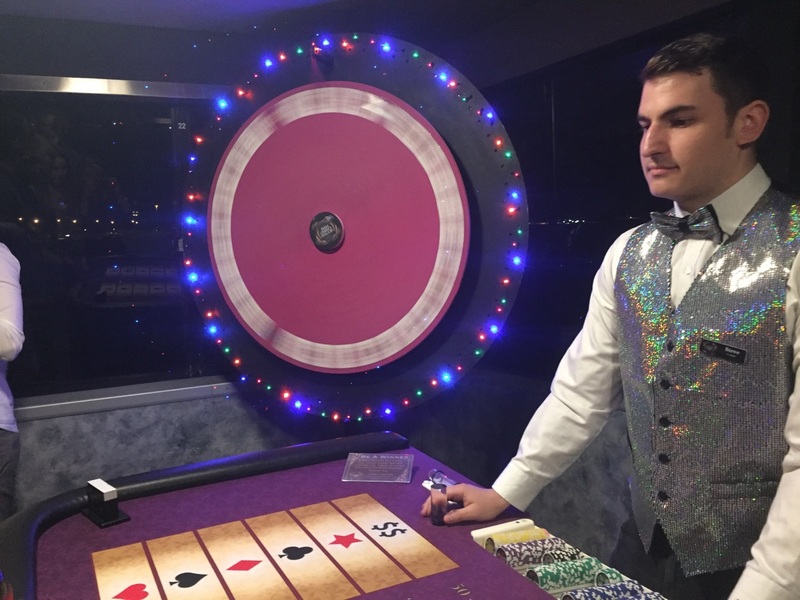 One of the oldest and classic casino games, we can provide a full size table in three colours with all the accessories including an eighteen inch mahogany roulette wheel. Of course you could always choose to upgrade to our full size thirty-two inch John Huxley wheel, a real show stopper! Twice the amount of fun! 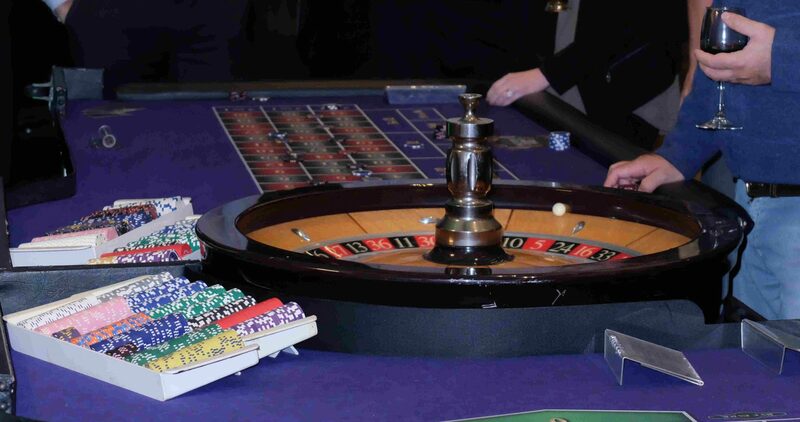 Our double roulette package comes with two matching tables and the thirty-two inch John Huxley ex-casino roulette wheel fitted perfectly between them. This amazing feature table is one of excellent craftsmanship at just over five metres in length. This is the grande dame of them all and is sure to make a huge impression no matter where she goes. Often known as the ‘Chocolate’ wheel, an easy game which anyone can play. Our custom made light up design wheels really do light up the night. With three different wheels to chose from there is bound to be one to suit your next event. Money wheel can also be played as a table game if that is more your style. An old sailor’s game traditionally played with dice but at Ace you have the option of playing it on a spinning wheel too! Whichever you chose, Crown & Anchor is a simple and fun way to get people involved in your casino night. 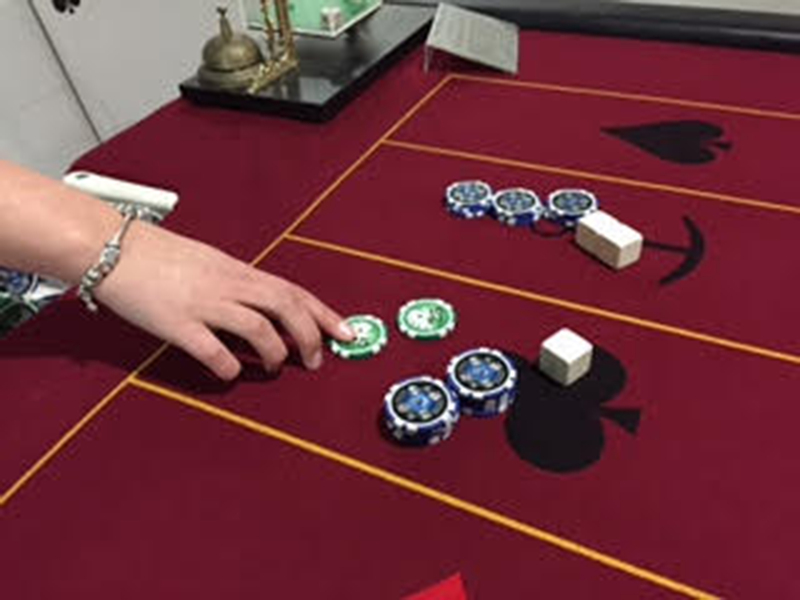 The most commonly known version of ‘Punto Banco’ is a great choice for any night but if you are planning a James Bond Night then look no other than the game made famous by 007 himself! We also offer signage and posters to theme your Bond night for the authentic Casino Royale. Don't know how to play? Ask one of our friendly croupier staff! One of the world’s most popular card games is definitely Texas Hold Em' and is always a hit with the punters!